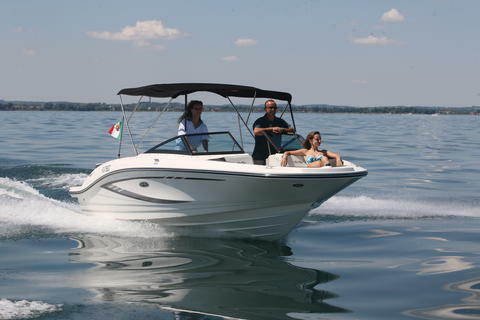 Are you as water sports freak interested in sports boat charter? 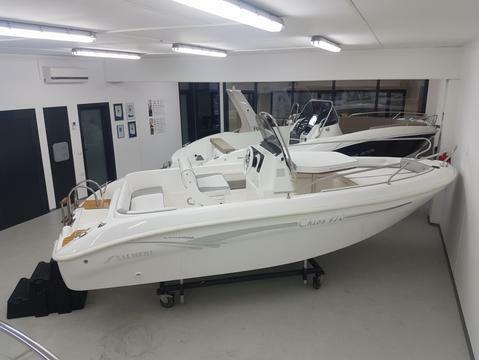 Would you like to rent sports boats? Cheap or exclusive? 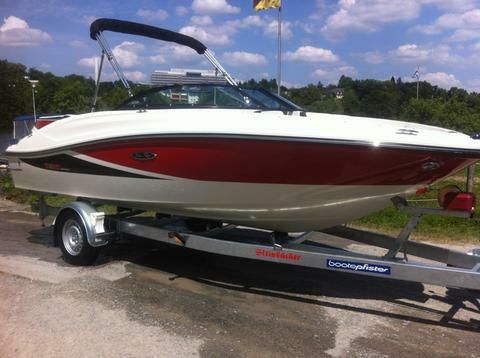 Happycharter offers you sports boat rental in Europe and worldwide. NEW! LICENCE FREE BOATS! Element Sangria is now available for rent from Port Adriano. 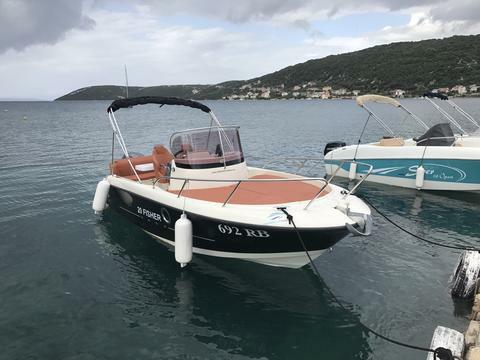 Rent a New boat 2019 year in Zadar ,Zaton,Pag ! Discount , 01.05.2019 - 01.07.2019 , price 240 € for a day ! Discount , 15.09.2019 - 01.10.2019 , price 240 € for a day ! 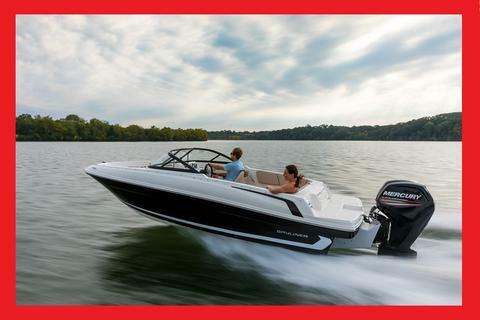 The new 210 SLX is part of a 5-boat premium line of Sea Ray sportboats that combines striking good looks, up-scale amenities with lots of watersports functionality. In a case of bad weather we will return you a money. Do you wish to hire your boat (eg. 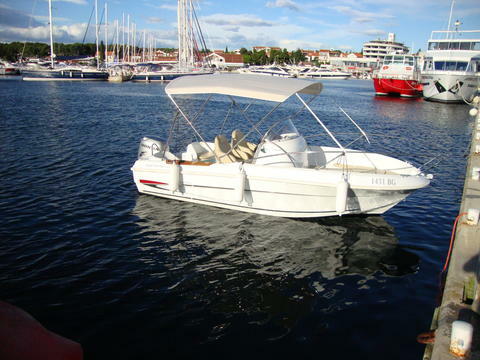 sports boat) through our yacht charter portal? 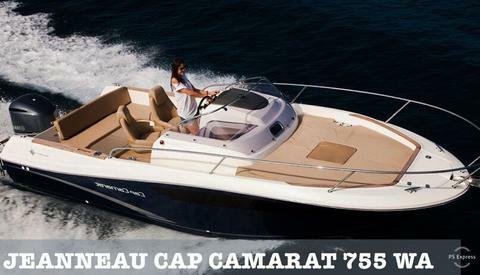 Sign up and present your sports boats for rent and other charter boats and charter yachts on Happycharter. The charter customer will contact you directly.